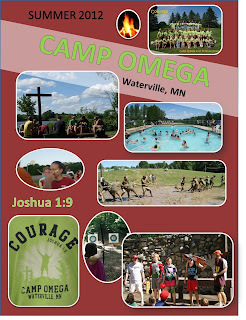 One I designed for Camp Omega. Did you know you can make your own posters (18"x 24") for about $3 each at SHORT RUN POSTERS? Why would we want to do that? You might be asking. Well, as a teacher in a school I like to make my own posters because I want them to send specific messages and my classroom rules (all 3 of them) are always posted professionally. 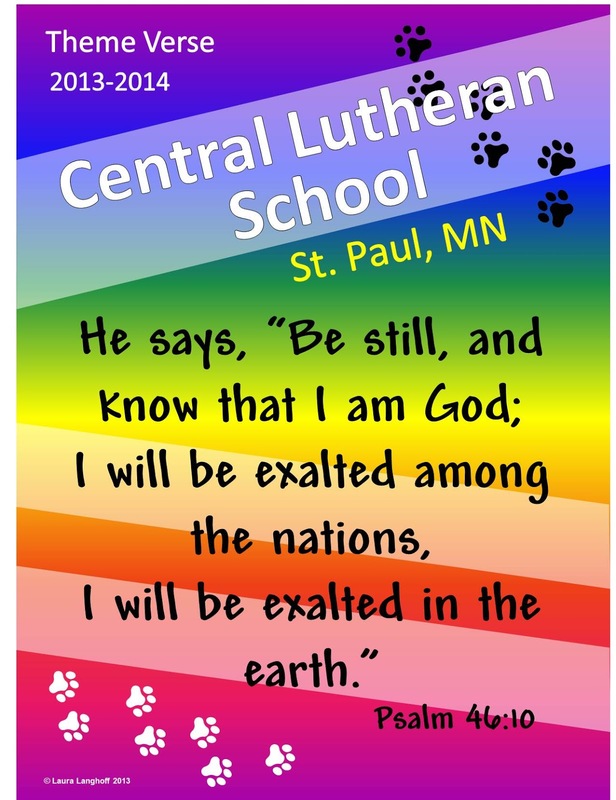 But there are many ways Lutheran schools or churches might want to use them. Posting the school mission statement all around the school. School rules consistently posted in every classroom. Annual Biblical themes. 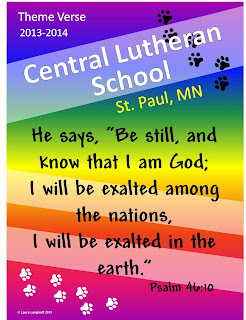 Every Sunday School and school should have a theme verse students memorize. Fundraising. Create posters of events students can collect or allow them to purchase the theme verse posters each year. Annual Biblical themes in each Sunday School classroom (including adult classrooms). Fundraising. 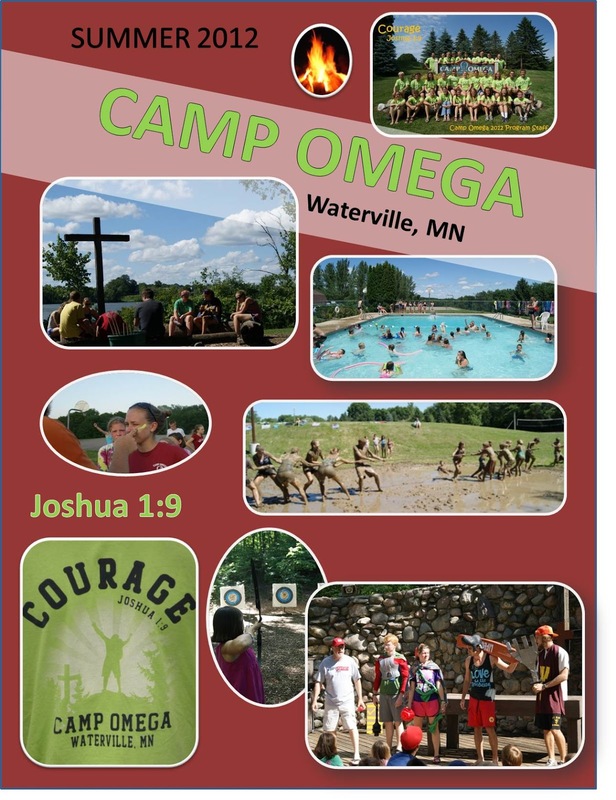 Youth groups can design one that has photos or original art and prayers or Bible verses on it that kids can hang in their bedrooms. Create one for the rules of using the church kitchen. Annual Events. They can be created new every year or re-used from year to year. Though there are many design programs I use PowerPoint and save them as a PDF or JPEG to upload them. Before you start designing either set your page size to 18" x 24" or set it proportionally to that. I recommend sending all the designs in at one time or the shipping may cost more than the posters. If you like the idea but get stuck in the process feel free to drop me an email. EDUCATION: Maps and more maps! YOUTH: Digital Citizenship - Talk about it!